BOLE in Madrid ChemPlast show Chemplast, a exhibition for plastics and rubber industry, is the first time held in Madrid this year ,attached a lot of people to have a visit. 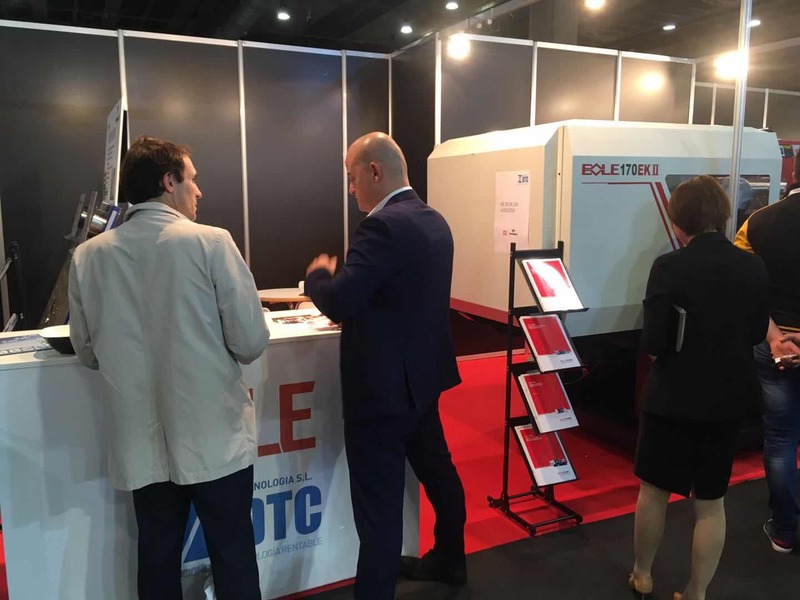 At the Chemplast 2018 and the integrated Rubber Show from November 6 to November 8 in Madrid, Spain, the injection moulding machine manufacturer BOLE presents its high degree of system solution competency. In the PLAST, BOLE shows EK series machine: BL170EKII. BOLE EK series is hydraulic servo motor Injection Molding Machine with central locking toggle structure. It can save 2-5% material in 80% mold ,can make a better profit for customer. 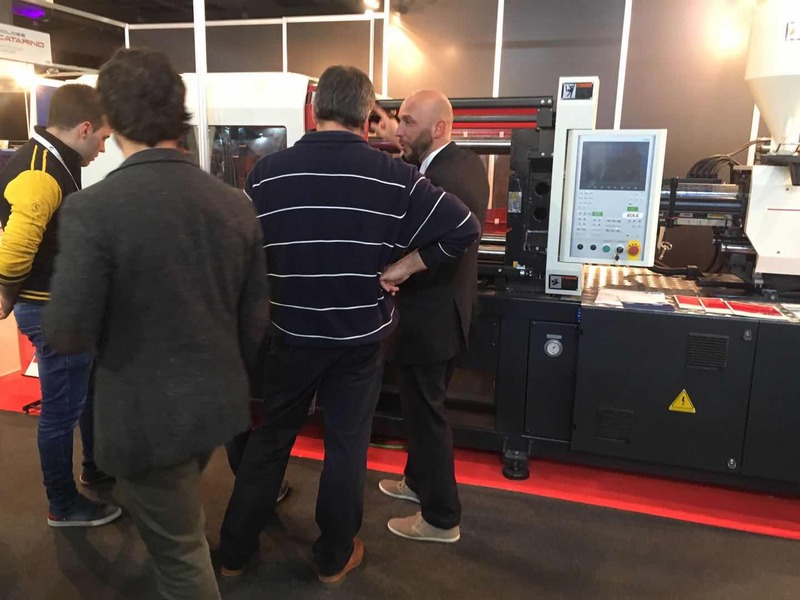 During the show, BOLE machines attract lots of visitors, people surround the machine with high interesting.